When is it Too Late to Protect Assets? Unfortunately, for many people their interest in asset protection is simply too late. If you wait until you have problems, it will probably be too late. Forensic accounting is accounting that is suitable for legal review and court, with conclusions that have been arrived at with scientific methodologies. Forensic accounting is extremely thorough and complete so that it is sustainable in an adversarial legal proceeding, offering the highest level of assurance. 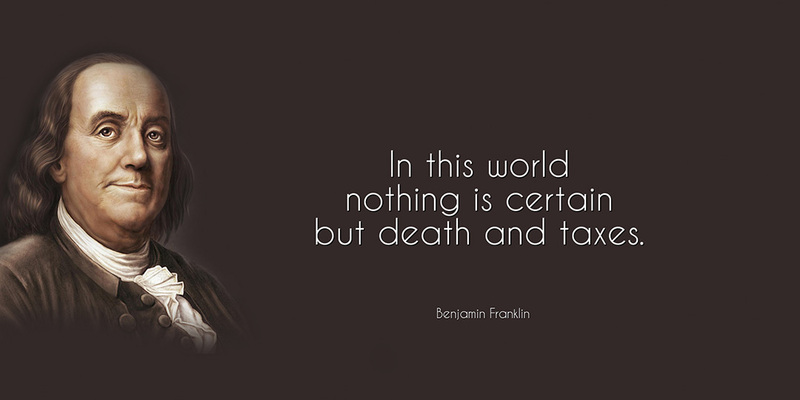 As Benjamin Franklin knew, nothing in life is certain but death and taxes. We all have to pay them, but there are legal methods for minimizing your payout to the government. 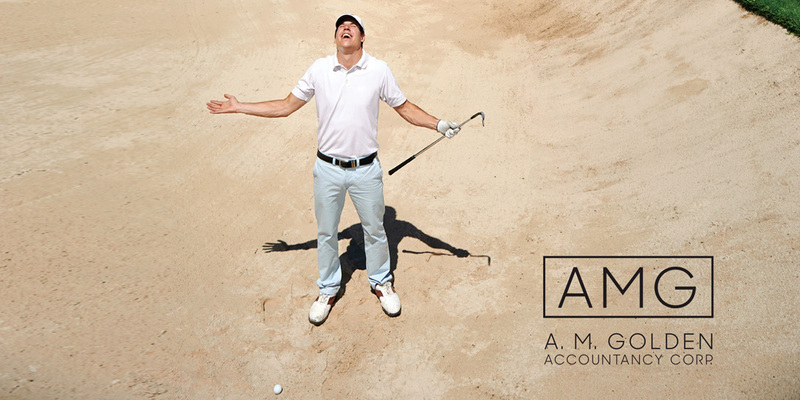 To speak with Mr. Golden, you may call his direct line (760) 634-0990 or email him at al@amgolden.com.